When tragedy strikes, people instinctively long to know that they are not alone or forgotten –- that someone cares. During these times of trouble, many cry out -- grasping for hope and looking for help from both God and man. As followers of Jesus, something of God’s divine deposit within us rises up with a longing to show compassion -- to demonstrate comfort because we have been comforted. The challenge is that often, we don’t know what to do or how to go about doing it. 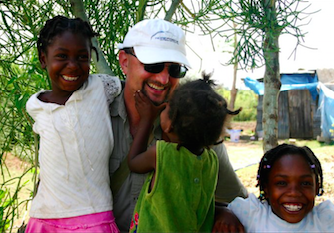 This is why Hope Force International (HFI) exists -- to create a pathway that connects those in need with Jesus-followers who are able and willing to convey God’s love through compassionate action -- bringing help and igniting hope. 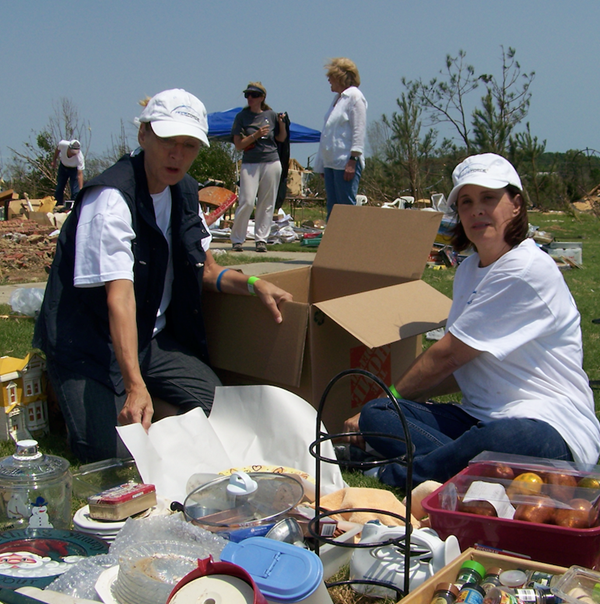 HFI responds at home and abroad, providing comfort and care to those who suffer from the effects of natural disaster – and those in desperate, chronic need. Hurting people want to know they are not abandoned or forgotten -- and that God and people care about them. If this resonates in your heart and you are prepared to put your faith into action through acts of service to those impacted by crisis and disaster – HFI can help you do just that! Due to the stressful conditions encountered in the immediate aftermath of a disaster, HFI will only deploy pre-equipped responders whom we call “Reservists” in the first phase of a disaster response. HFI Reservists are people who have completed the basic training intensive, designed to prepare them for what they may encounter in the field. Once an individual has completed the HFI disaster responder training intensive, there are numerous and very meaningful opportunities for involvement in all phases of disaster response -- depending on your interest and ability. HFI is ready to help equip you! 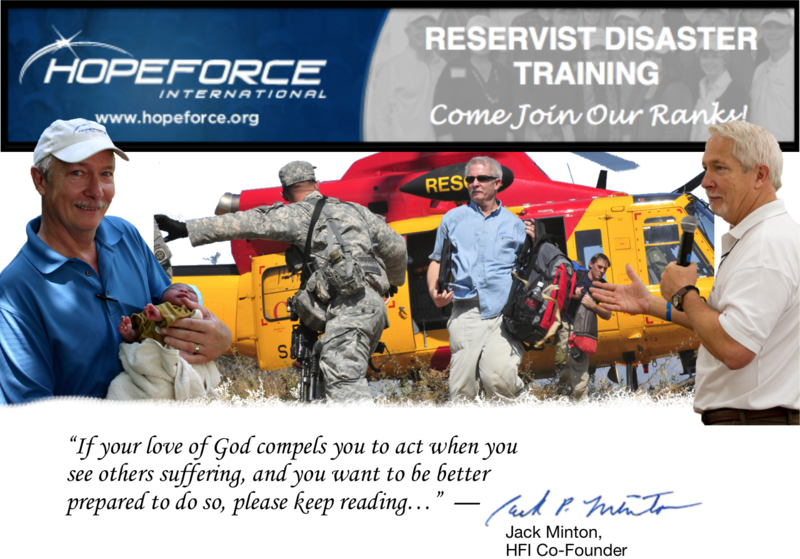 Currently, there are more than 1,700 HFI Reservists -- yet there is a need for many more. We need all skills -- all ages...and there is a place for you! As a part of our commitment to provide a pathway of service for willing responders, HFI is offering multiple disaster responder training intensives throughout 2018. CLICK HERE for more information on HFI's disaster reponder training intensive and/or to register.